Considered by many fans to be one of The Rolling Stones greatest tours, The Rolling Stones: Some Girls - Live in Texas '78 was filmed at the Will Rogers Memorial Center in Fort Worth, Texas on July 18, 1978. 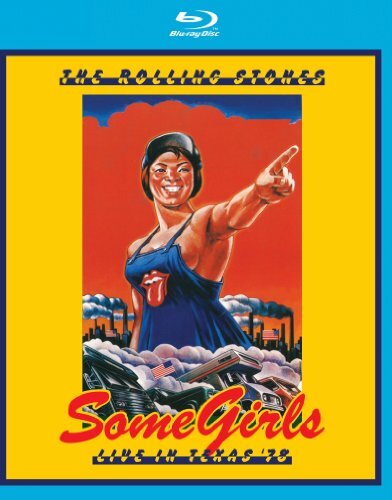 Their stripped-down rock 'n' roll glory on full display, Mick Jagger, Keith Richards, Ron Wood, Charlie Watts, and Bill Wyman perform the very songs that skyrocketed the Some Girls album to the top of the US Charts at the time of this concert. The end result steams right off the vinyl. Years later, Wood summed it up by saying, "it was straight-ahead garage rock, hardly a stage-set, no smoke, no big lights, like the Stones going punk." 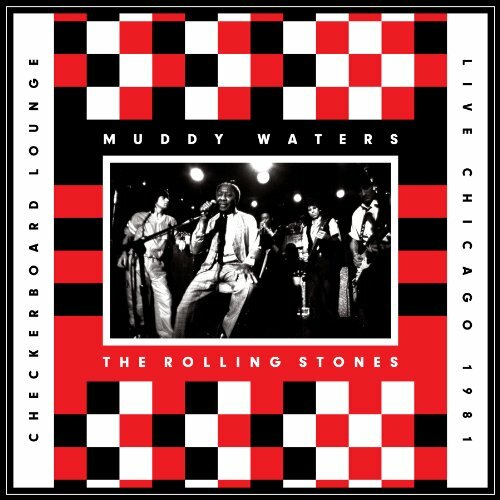 The concert presented on Live at the Checkerboard Lounge Chicago 1981 captures a moment-in-time when Jagger, Richards, Wood and Stewart paid a visit to Buddy Guy's blues club, just prior to a three-night stint at the Rosemont Horizon. The result is one of those magical nights caught on tape and recorded for posterity. Muddy, clearly in charge, invites the Stones one-by-one to join the party. Buddy tears off some jagged lightning riffs. Junior Wells blows some mean blues harmonica. The warmth of the vinyl sound is perfect for such classic soul as this. The songs fly by in a world of honest, unpretentious love-of-the-music. Mixed and mastered by Bob Clearmountain, this concert is a rare gem of rock 'n' roll and blues history.